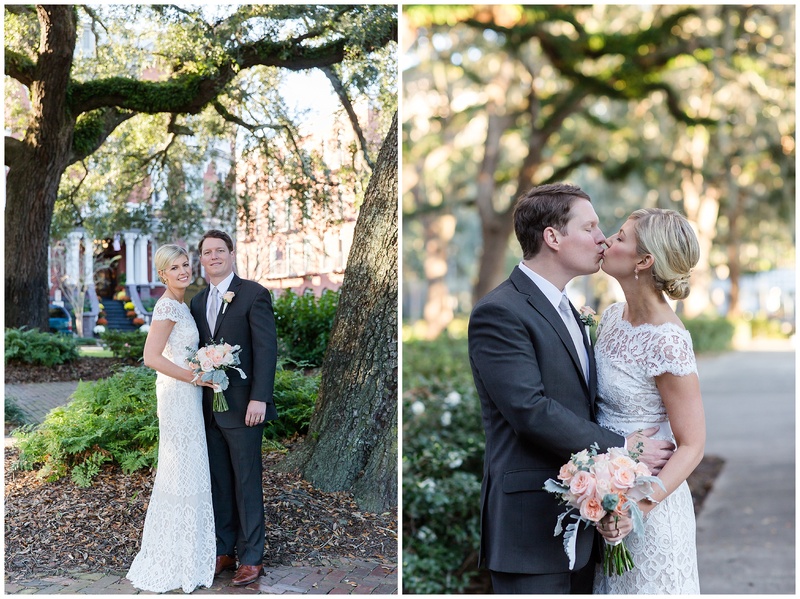 I am excited to share the gorgeous Savannah Elopement of Lindsay and Clay at The Kehoe House! 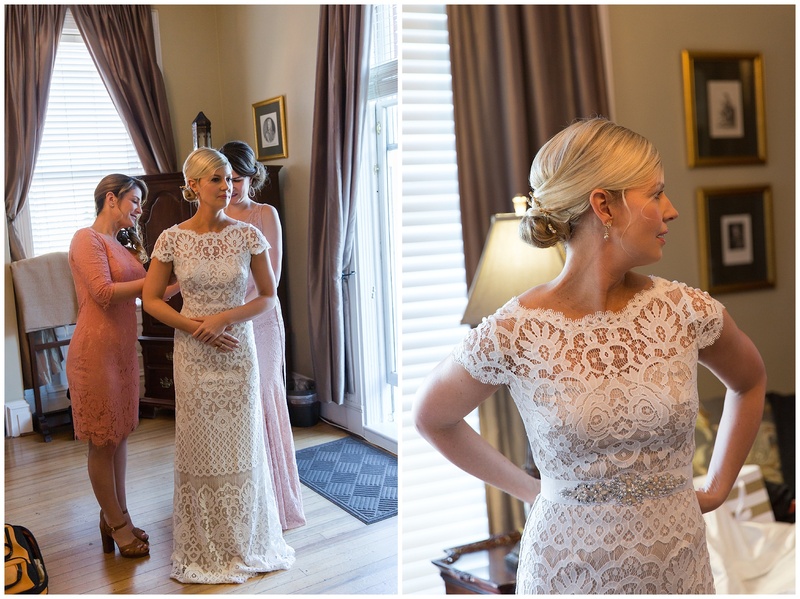 I always love photographing weddings at The Kehoe House- the staff is amazing and there are so many picturesque opportunities. 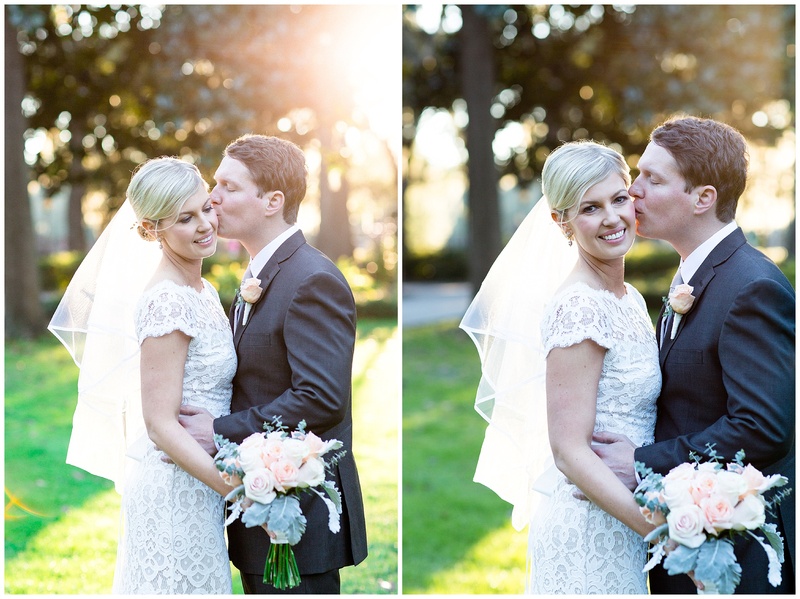 It was a beautiful November day for a wedding in the courtyard gardens of the amazing Kehoe House. 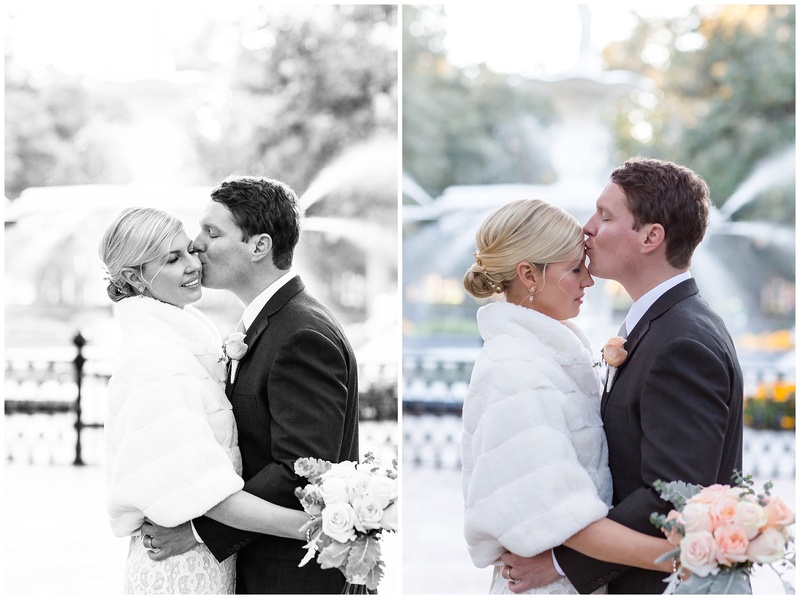 Lindsay and Clay had an intimate ceremony surrounded by family and close friends that couldn’t have been more perfect. 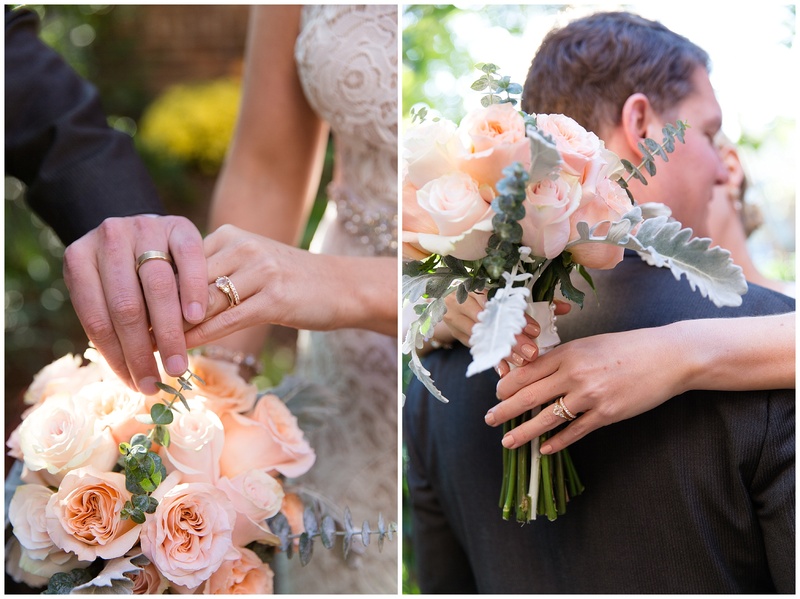 After the ceremony they shared a sweet toast followed by cutting the cake! 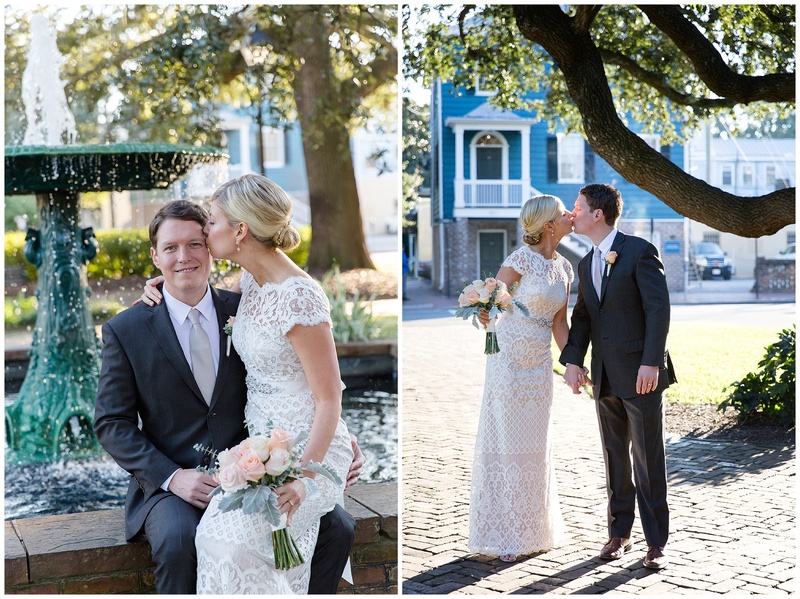 The Kehoe House sits right on Columbia Square, which is quiet and quaint and a perfect spot for newlywed portraits. Of course the front of the house is also an amazing backdrop. 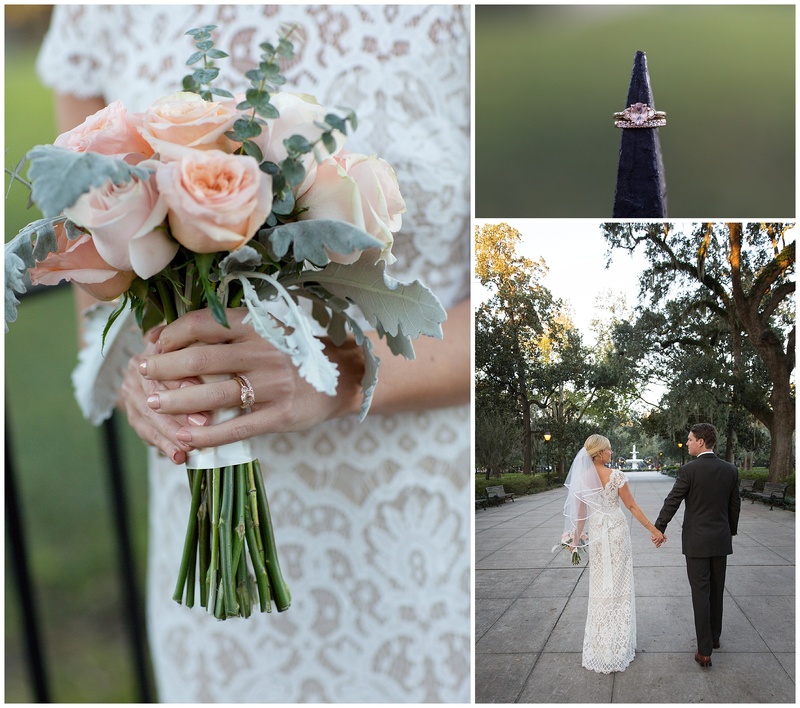 Since Savannah is a popular spot for destination weddings and most of my couples are here visiting, I love to take them over to Forsyth Park which is just a short drive from Kehoe House. 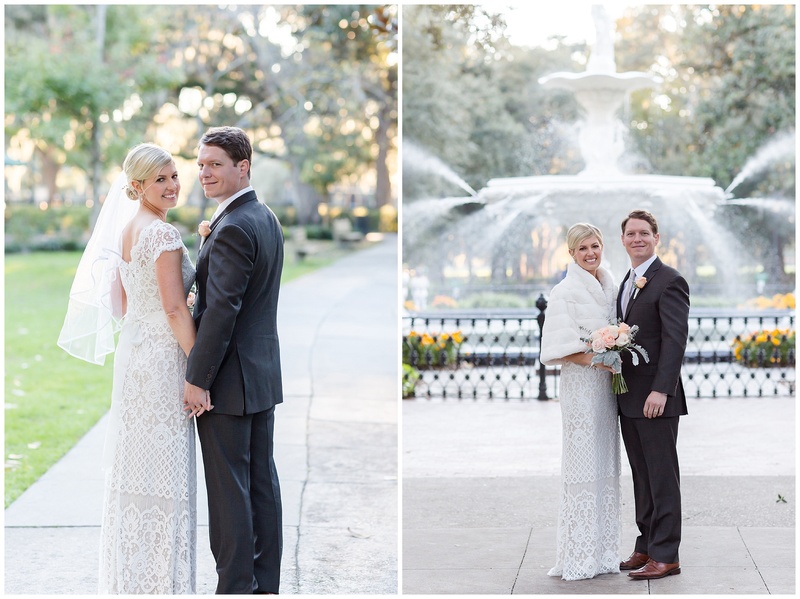 There we get the chance to capture more romantic moments along with the iconic Forsyth Park fountain and Spanish Moss covered Oaks…..so dreamy! 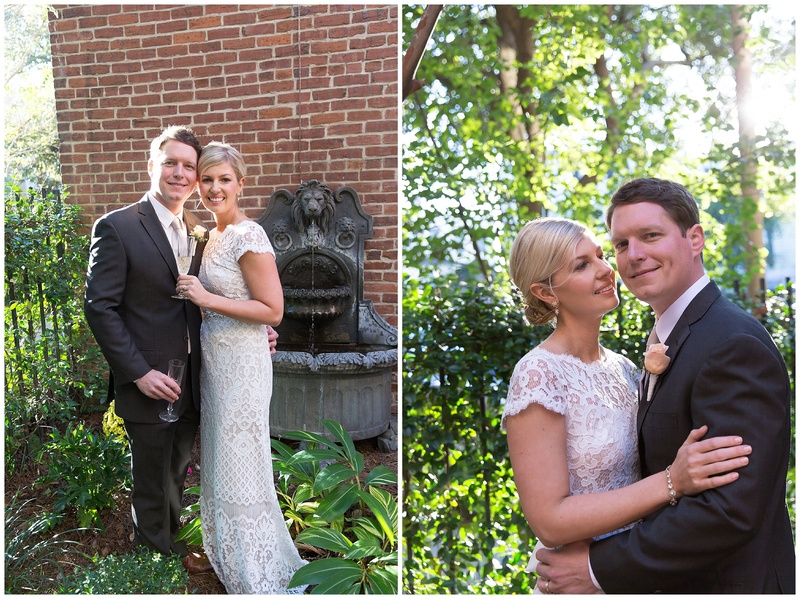 Congratulations to Lindsay and Clay!